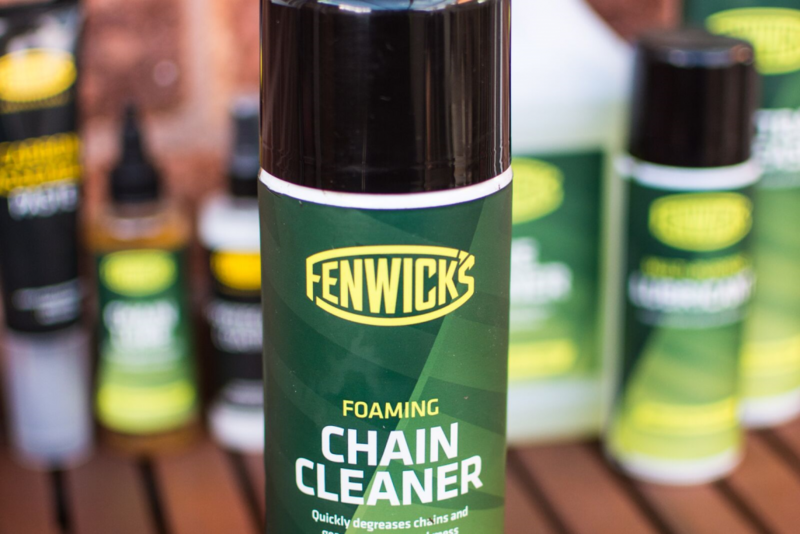 Fenwick’s will continue to support Canyon dhb p/b Bloor Homes in 2019 for the third year running. 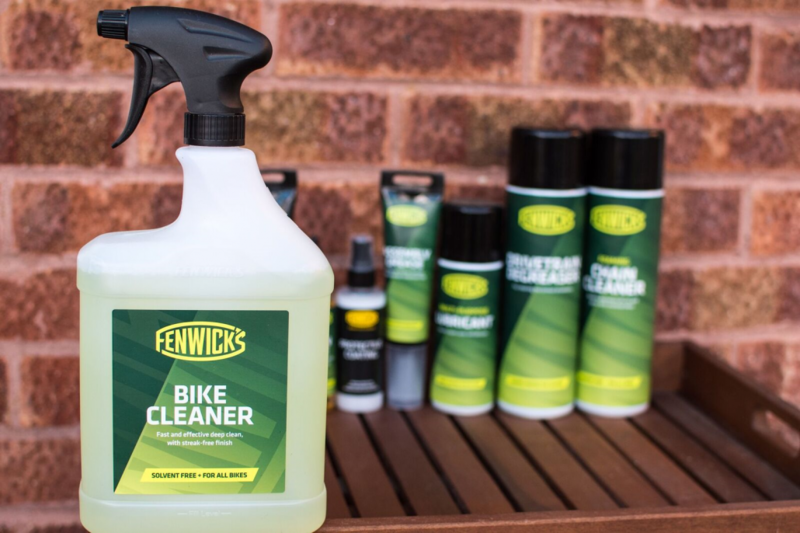 They will be supplying the team with their innovative cleaning and maintenance products to keep our fleet of Canyon bikes in top condition. 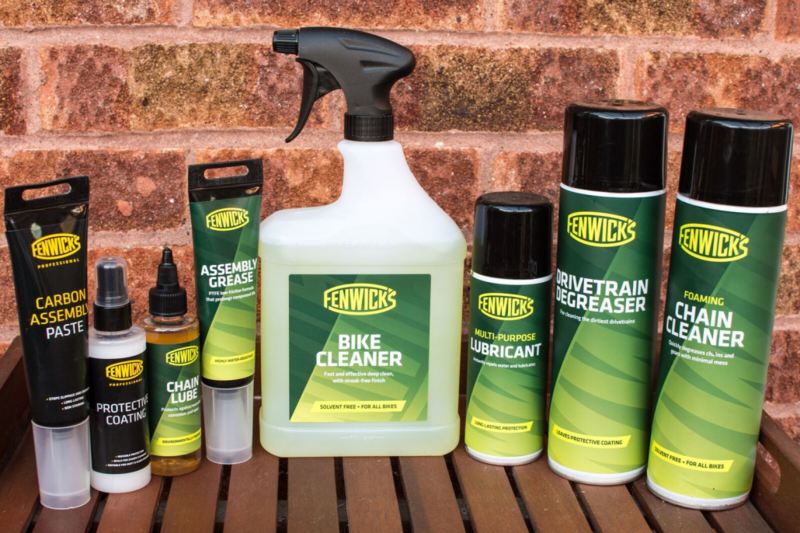 “I’m really pleased to be using Fenwick’s for another season. 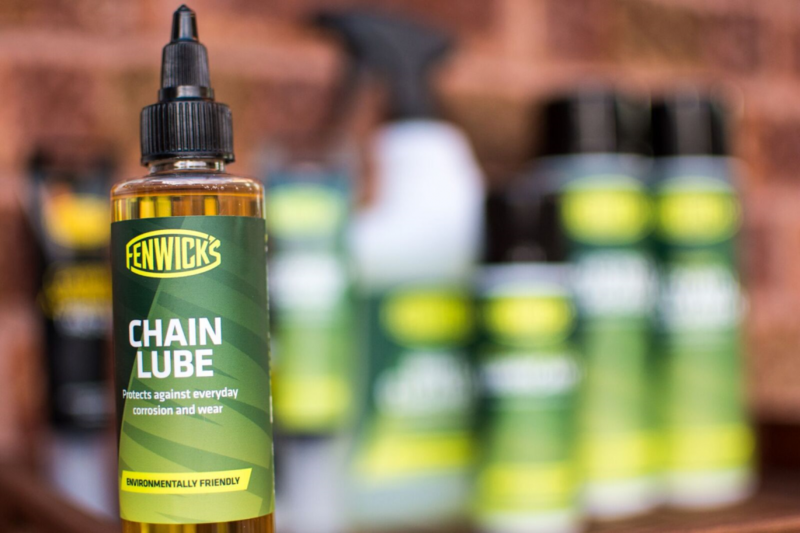 Fenwick’s is passionate about product development, encompassing both their customer’s and their own impact on the environment, which is why they have developed biodegradable concentrates and are now redefining performance-orientated biodegradable chain lubes. 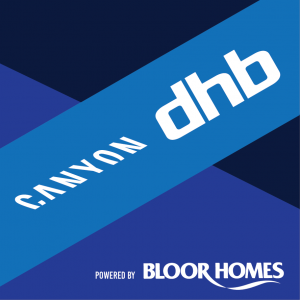 Click for Facebook and Instagram.